We bent this cable over 5000 times and saw no damage or change in performance. PowerLine Lightning is probably the toughest cable you've ever seen. 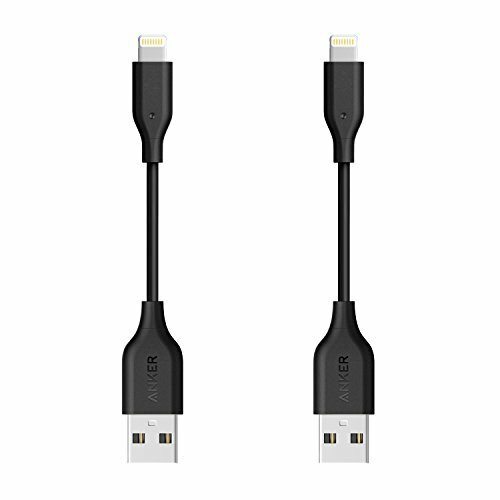 Flexibility: Short length is ideal for use with portable chargers or where space is at a minimum. What You Get: 2x Anker PowerLine Lightning (4 inches including both ends), our fan-favorite 18-month warranty and friendly customer service.